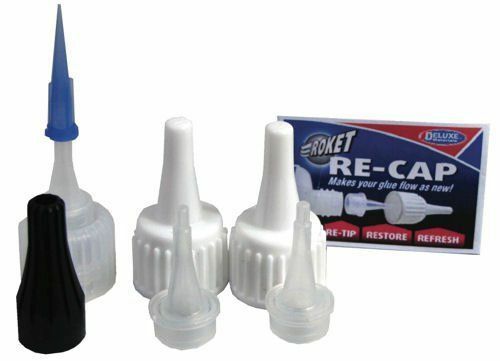 A superior modelling PVA glue that contains no fillers. A high quality superior to many PVA glues on the market. It's waterbased & has a high strength bond. 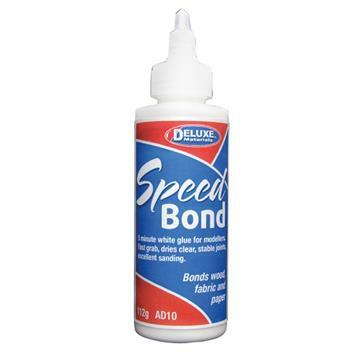 Speed Bond has a unique solvent chemistry for faster working & drying time. Once dry it can be also sanded.